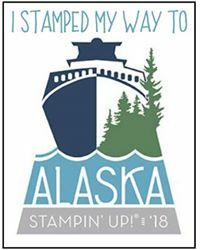 Welcome back for another Alaska Achievers Monthly Blog Hop with fellow Demonstrators globally, who last month enjoyed their prestigious Stampin' Up! Incentive Trip, reaping the rewards of all their hard work to achieve. 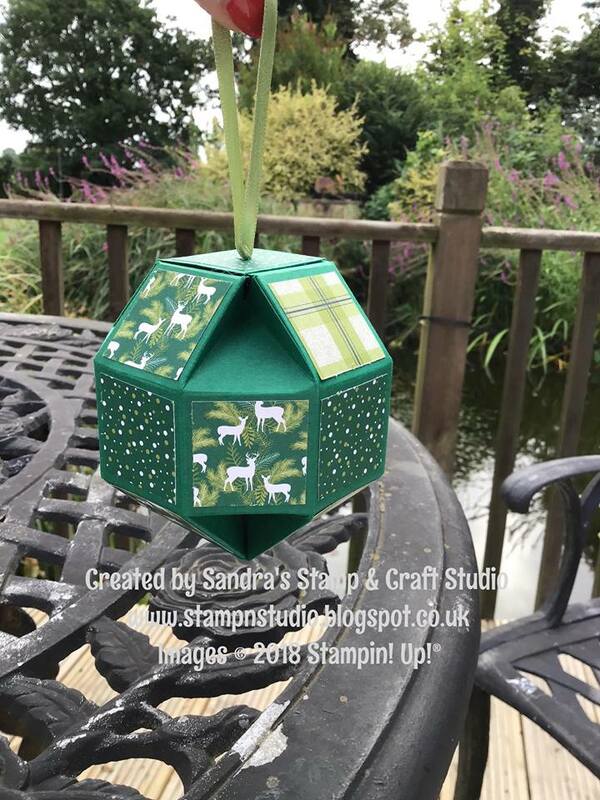 You join me, Sandra, here in Norfolk, UK and I hope you like the projects I am sharing with you today, all created using NEW and exciting items you will be able to purchase from 5th September. 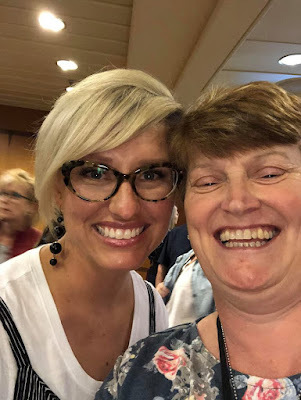 It was wonderful to meet so many 'famous' colleagues from around the globe, up close and personal and a few selfies too, including another one with Sara ! 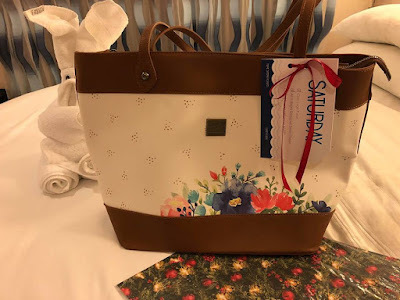 I was blown away by the generosity of the company, with the pillow gifts every night in our cabin. Having extended our trip, we were away for 3-1/2 weeks and so luggage was already nearly at maximum capacity. Hubby's careful packing, plus offering to carry this gorgeous handbag as 'his' additional permitted handbag, we were not charged additional fees. Needless to say, it drew lots of attention ! Today we are here to share some the new 2018 Autumn/Winter catalogue releasing shortly and also moments from our fabulous trip. I was seriously suffering from 'withdrawal symptoms' not being able to craft for over a month. Catching up for classes has been priority but also lots of fun, incorporating lots of new sneak peak teasers for this months customers. 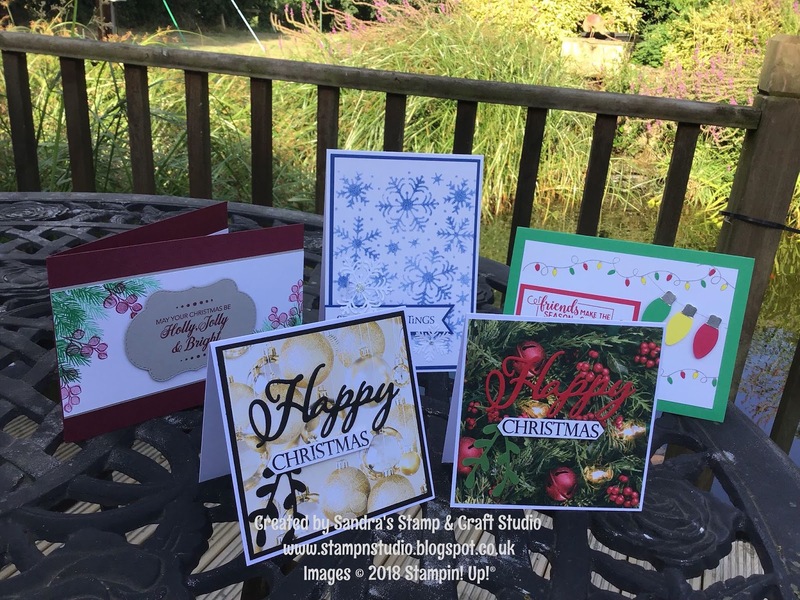 This month I am sharing with you four cards, some of my groups will be completing this month, sampling several new products. The first card uses Peaceful Noel stamp set #147694 on page 29. I have 'cased' the card on bottom of page 28, making into a rectangle card instead. I'm loving the new Merry Merlot card colour which joined our colour palette in June ! 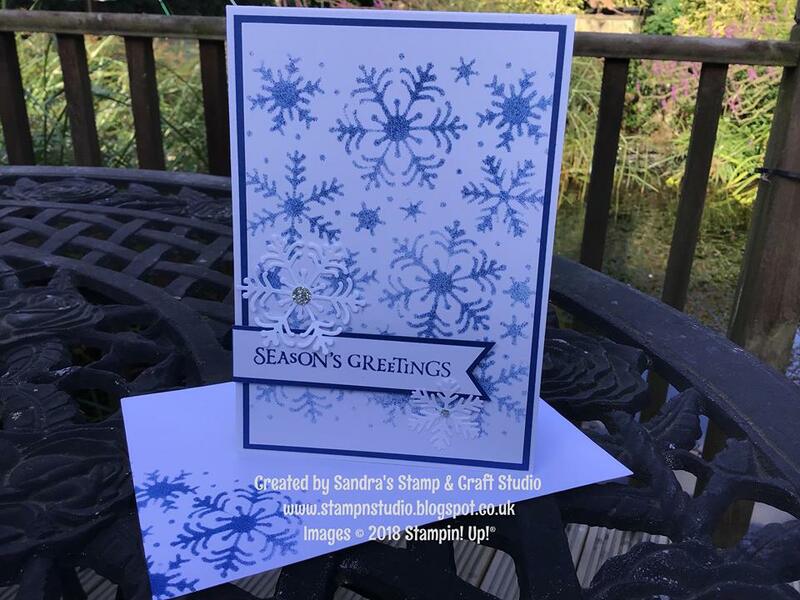 My next card uses the Beautiful Blizzard stamp and Thinlits Die bundle #149922 (W) #149921 (C) featured on page 39 on the catalogue. 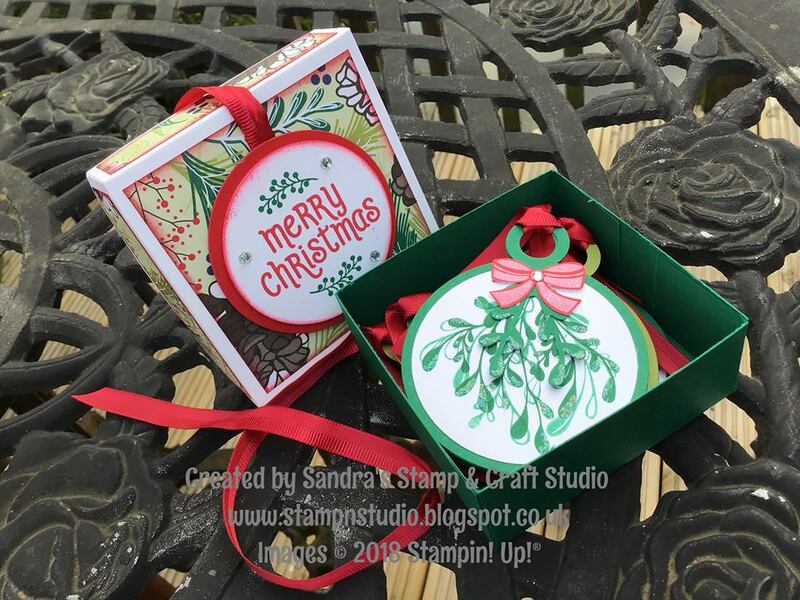 A template was made using the single large die and sponged through using soft roller. 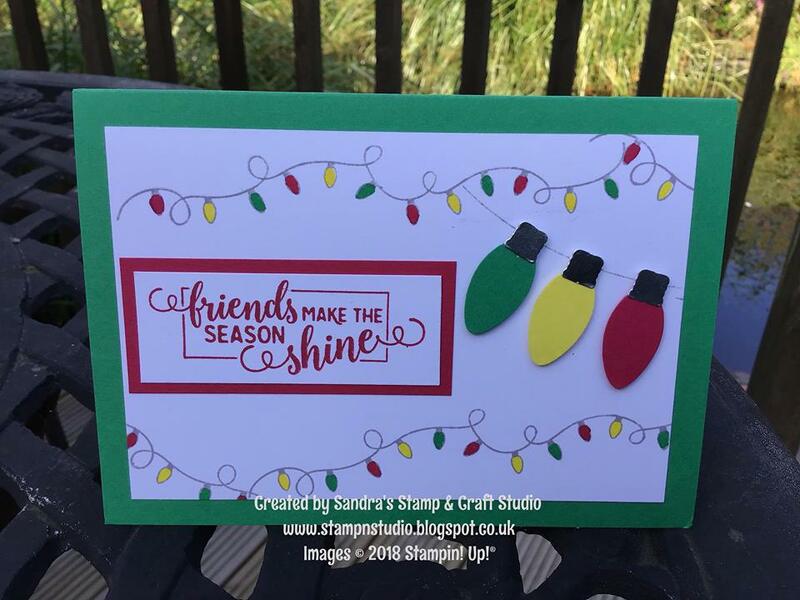 Next card uses Making Christmas Bright stamp & punch bundle #149947, featured on pages 6/7 of the catalogue and part of one of our gorgeous pillow gifts on the Alaska trip. 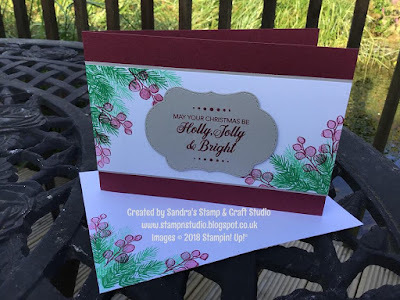 As this is a quick class, I punched solid colours rather than getting attendees to stamp and clean between each stamping, to avoid 'accidents'. 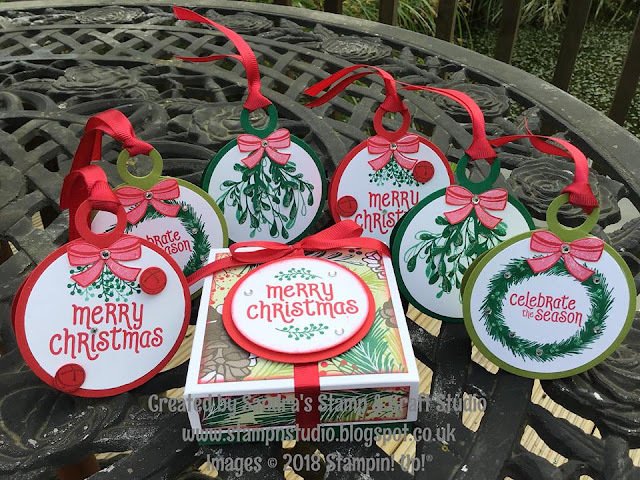 My last card uses another fabulous pillow gift, Merry Christmas to All stamp and Thinlits Die bundle #149952 from the All Is Bright Suite featured on page 4/5 of the catalogue. 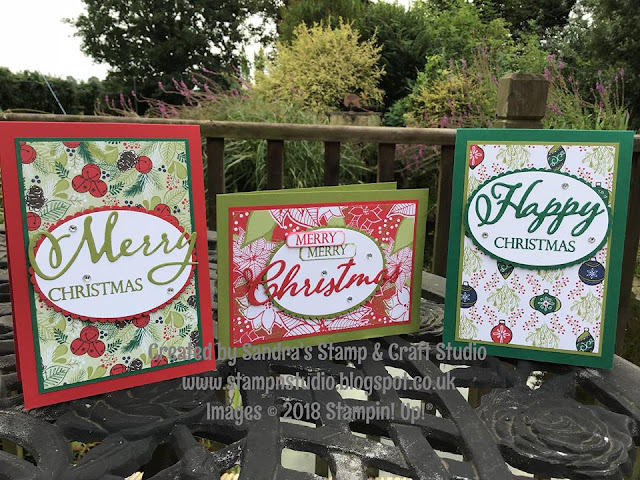 Complimented with the All Is Bright Designer Series Paper #147892 as a background, these were very quick to create. 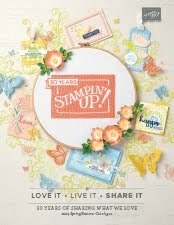 I have recently returned from my first Stampin' Up! Incentive Trip on an Alaskan cruise ! As a bucket list destination, we were fortunate to be able to extend our own holiday another two weeks. We had thoroughly amazing adventures throughout our extended holiday but spent over a month without crafting ! 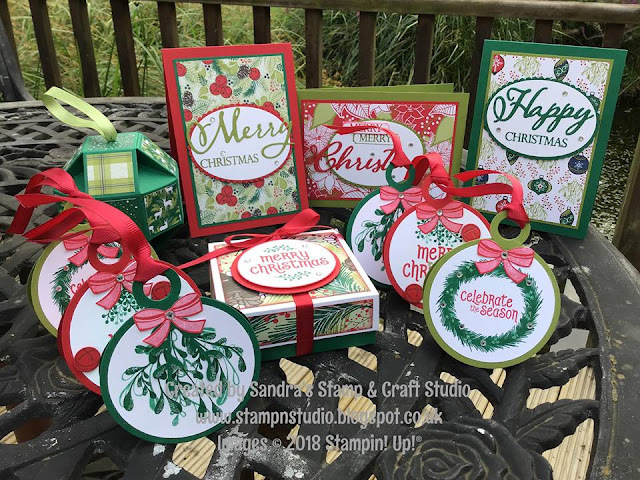 Getting my hands inky again this week, I am sharing a few projects I've made using the Under The Mistletoe Suite, featured on page 94/95 of the Stampin' Up! 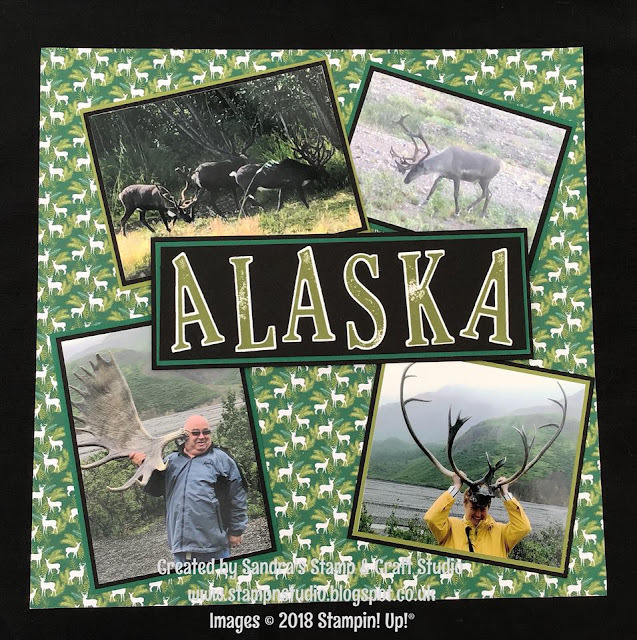 2018-19 Annual Catalogue. Firstly, to break myself in gently, I made a few quick cards. I love the colour combination of the Under The Mistletoe cardstock pack #146923 and Designer Series Paper #146921, featuring Old Olive, Real Red and the NEW Shaded Spruce. 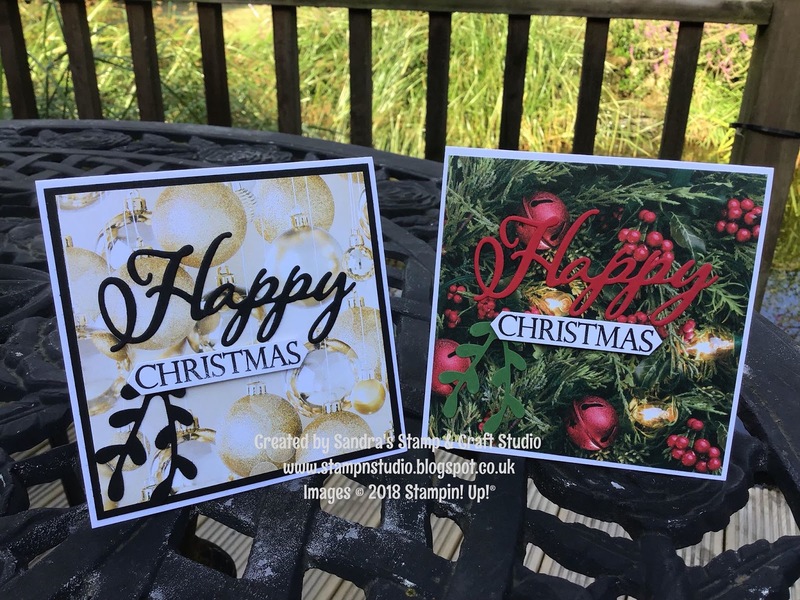 I started cutting one base card and one mat layer in each of the three colours and a top layer of our beautiful Designer Series Papers. 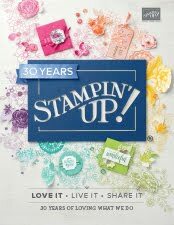 Being an Independent Stampin' Up! Demonstrator, we get to view the upcoming Autumn/Winter 2018 catalogue a month early, releasing on 5th September. If you would like a copy posted, please get in touch with me on the details below. 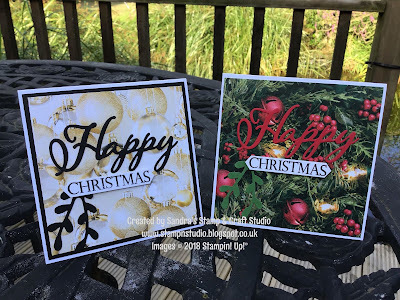 For these cards I have used a NEW All Is Bright Suite from this upcoming catalogue, featuring the Merry Christmas to All Bundle #149952, Photopolymer stamps and Thinlits Dies. 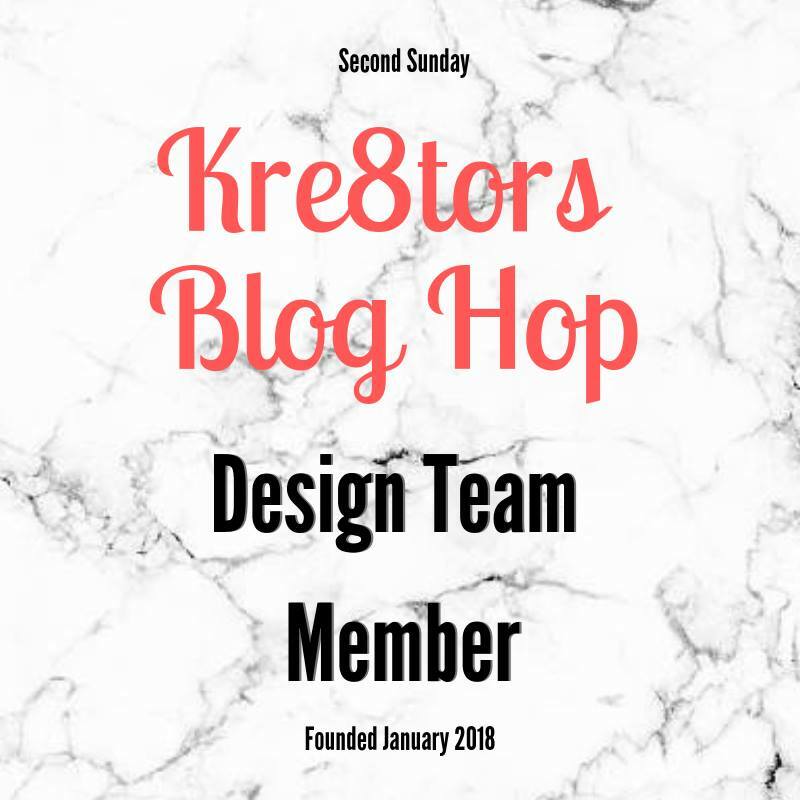 My first 3D project this week is a project I have wanting to make for some time having seen a few ideas online. Here is my version using Shaded Spruce cardstock. It was such a fun project and far less complicated than it looks ! 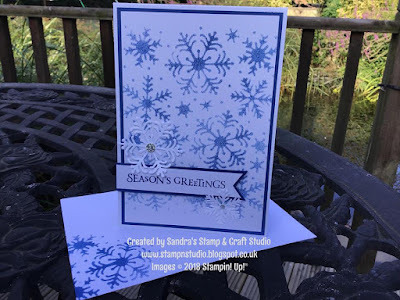 Now I've created one, there'll be a few more this weekend, using some of the new DSP in the Autumn/Winter catalogue. I love creating 3D gifts and boxes and, thinking about this years Christmas Fairs, I created some Festive Gift Tags and of course a handmade box to pop them in ! Here I used the Layering Circles Framelits #141705 to cut two circles. One has a crease at the top to create the hinge and a tiny slice off the bottom to enable it to stand flat. The little box was a simple design with Shaded Spruce base and Whisper White lid, decorated with Under The Mistletoe Designer Series paper, with Real Red sponged edges. For my last project today, I was inspired by the 'deer' on the Designer Series Paper, to prepare a Scrapbook page, ready for mounting some of the moose, caribou and deer holiday photos. The journaling will just have to wait until I have remaining pages on the wildlife theme sorted. I'm planning to get these sorted and prints ordered this Bank Holiday weekend. I hope you have enjoyed and been inspired by my selection today using the Under The Mistletoe Suite. If you don't have a Demonstrator, I would be more than happy to help you. Please feel free visit my 24/7 online shop following the link below or contact me on the details below. Remember this month only, every purchase of £45 during August earns you a Bonus Voucher of £4.50 to spend in September. There is no limit to the number you can earn, so happy spending & saving ! Bye for now and hope to see you back here soon !